Swatch, the Swiss-based watchmaker, is not happy about the fact that Apple’s wearable device may be called the iWatch. 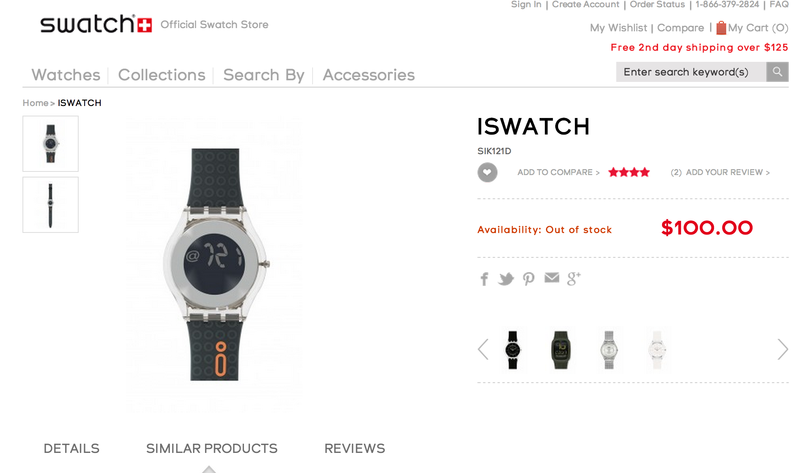 The company feels that the name iWatch sounds a lot like iSwatch, a trademark registered by the Swiss watchmaker for one of its product lines. Apple has already filed trademark registrations for iWatch in several countries, including Japan, Russia, Mexico, Taiwan, and Turkey. The company is expected to announce the fitness and health-focused iWatch in the second half of the year, alongside the next-generation iPhone. 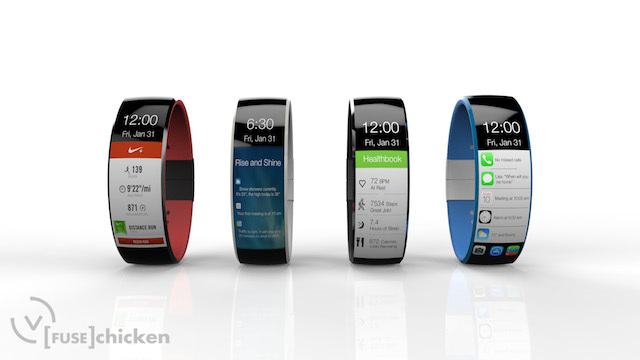 Would you be confused between iSwatch and iWatch? Does the Swatch Group have a good reason to feel threatened? Let us know in the comments below.